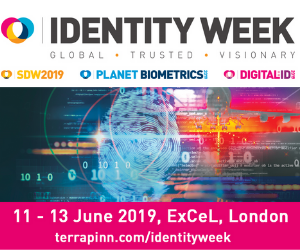 Identity Week comprises of three world-class events: Digital:ID, Planet Biometrics and SDW. These events will explore the complete spectrum of the identity lifecycle through a host of attractions including expert-led conferences and free on-floor seminars. 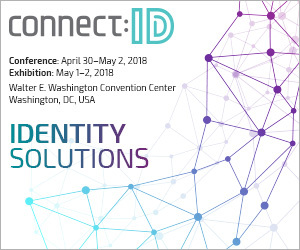 P.A.ID Strategies is pleased to partner with connect:ID which brings together identity technology innovations, industry disruptors, and solution providers with thought leaders and policy makers in markets where next-generation secure ID is desperately needed. P.A.ID Strategies is pleased to partner with Smart Security Week 2018. 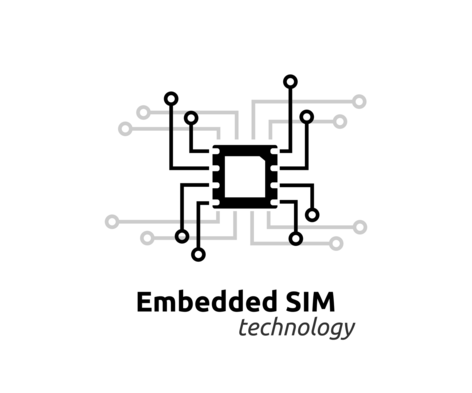 Find out more about their upcoming event below and its coverage of IoT security, authentication & digital ID, secure public ID & AI-based cybersecurity. 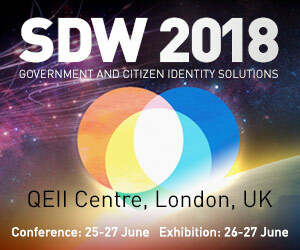 P.A.ID Strategies is pleased to partner with SDW 2018. Find out more about their upcoming event below and its coverage of next-generation human identification technologies and secure document solutions. 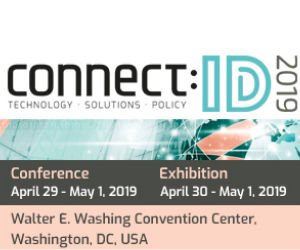 P.A.ID Strategies is pleased to partner with connect:ID for the second year in a row. Find out more about their upcoming event below and its coverage of government policies and insight into the future of identity. 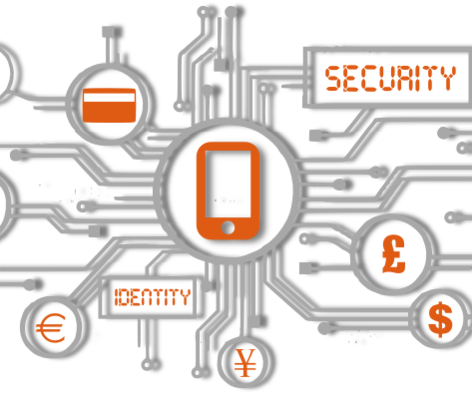 P.A.ID Strategies will be moderating and speaking at IoT Payments World in Brussels as part of a wider media partnership. Find out more about the event and its coverage of seamless and secure payment experiences below. 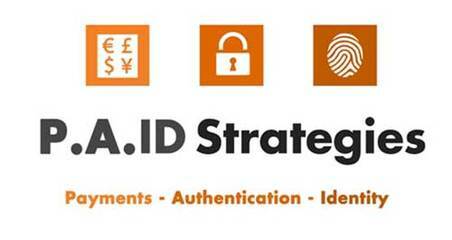 P.A.ID Strategies spoke at Smart Airports Munich in October 2017. It presented an overview of the market, future growth, the challenges to be overcome and the benefits of adopting new technologies as part of THE STRATEGIC OUTLOOK- STREAMLINING AIRPORT OPERATIONS THROUGH IT&T.